DiamondLinks is a digital marketing company, offering the best Reputation Management and Search Engine Optimization services. Brandon Hopkins, the president of DiamondLinks will be telling us more in this interview. 1) Please tell us your name, about yourself and your role at DiamondLinks. I am Brandon Hopkins, founder and president at DiamondLinks.net. My role is to strategize techniques and ideas that will keep us ahead of Google’s algorithm changes. I also work with customers as much as possible. My favorite part of the work are the customers. 2) What is DiamondLinks and how did the company start? I had a client come to me in 2007 asking about online reputation management (ORM). He had been mistakenly arrested and released. In that process the local police department took his mugshot. He was never charged with a crime, but was in the wrong place at the wrong time. That mugshot haunted him after he graduated from college. He received many job interviews, but never a job offer. He only found out about the mugshot when a human resources manager told him he didn’t receive the job and that he should Google himself to find out why. He contacted me asking about how to remove his mugshot and clean up his online reputation. 3) What problems are you solving at DiamondLinks and what services do you provide? We started with a heavy focus on cleaning up the online presence of companies and individuals. Over the last 10+ years we’ve helped hundreds restore their online reputation. In addition to reputation management, we have a results-driven SEO department that is purely focused on ranking results. SEO and reputation management go together very well. They both compliment each other and the testing results from one, help with the other. To be an effective ORM company you need to have experience in SEO. To be effective in SEO, it helps to know what works and what doesn’t work. 4) What is your target market and who are your services for? For ORM, our target market is anyone (individual or business) that has something negative online. For SEO, we specialize in technology and business clients. We have pushed our clients into the first position on Google for thousands of valuable terms. This screenshot shows one of our Atlanta SaaS clients. The start column shows where they started in the Google rankings and the Google icon shows their current position. 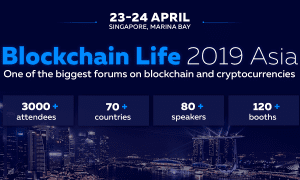 5) What unique services do you have for the Fintech and Blockchain markets? We have worked with a number of different ICO’s to generate press for their founders. We also recently worked with a cryptocurrency expert who had someone libel him online. We helped restore his online reputation and even netted him two speaking gigs, one in Las Vegas in 2018 and one in London in 2019. 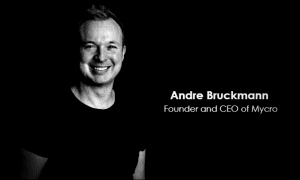 Our unique outreach strategy helped get him interviewed and published in 11 different crypto, fintech and blockchain websites over the duration of the campaign. 6) What should one look out for when looking for a good reputation management and SEO firm? This is the most difficult part of evaluating a company. My suggestion is to try and get to know the person you’re dealing with. Here are a few questions I would ask myself. If I call, do they answer? Am I dealing with someone in authority, or a salesperson? Do they focus on closing the deal or getting results? Knowing who you are working with and what to expect helps the process go smoothly. 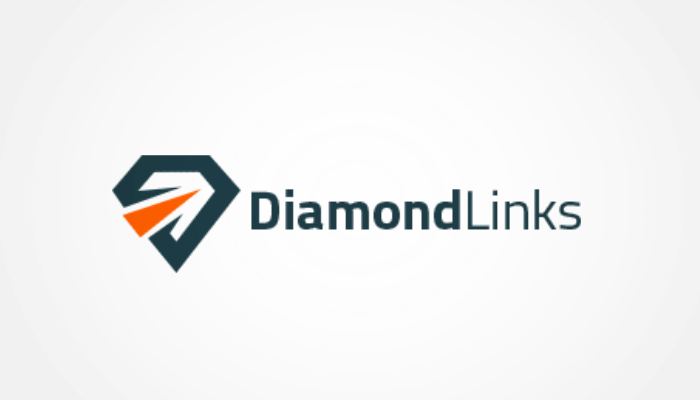 7) Do you have any current opportunities you would like to share with us from DiamondLinks? Every day we are developing new strategies, partnering with new website owners and pushing towards the finish line. We have always offered a 10% military (and former military) discount as well as discounts for nonprofits. 8) Please tell us about your DiamondLinks team of experts and customer support? Since our focus is on results, most of our staff are devoted to that task. They regularly ask themselves, “what else can I do to help this client?” We tweak our processes, adjust our workflow, adapt to the algorithms, and every day we see ranking results. Customer support is handled primarily by myself and a couple others. Our goal is to provide such great rankings, that our clients rarely “need” us. We provide full monthly reports showing everything that we’ve done along with expectation for the future. 9) For potential clients who might be interested in your services, Where are you located and what is the best way to reach you? I always encourage clients to call or email me directly. I’m not shy about what we do, or how we do it. You can find my contact info at DiamondLinks.net. 10) Do you have more information for our readers today? Our work is regularly featured in board meetings and presented by the CMO, Director of Marketing, and other executives. They can literally take the reports that we send, copy and paste onto letterhead and be done. We take care of the results and reports so you can focus on other parts of your business.